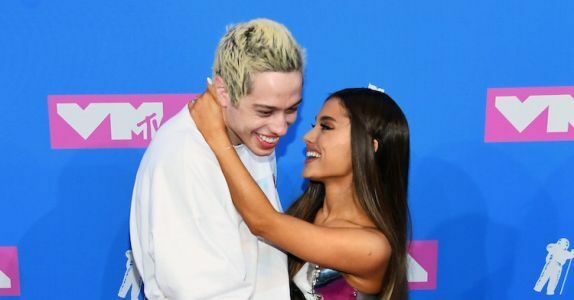 Ariana Grande and Pete Davidson dodged paparazzi before the 2018 MTV Video Music Awards when they ran across the pink carpet away Monday night. 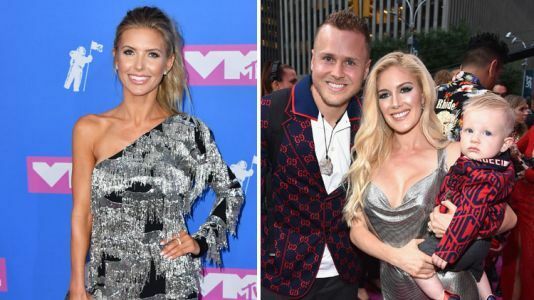 'The Hills' Cast Reunites at the MTV Video Music Awards! The singer and "SNL" comedian packed on the PDA on the 2018 VMAs red carpet.